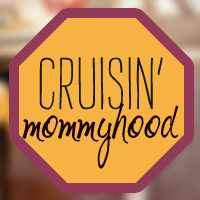 Cruisin' Mommyhood: What Happened to February?! I can't believe it's March already. February went by so fast, don't you think? In two weeks, school year 2012-2013 will officially be over. Lent started and soon we will be celebrating Easter Sunday. Before we know it, we're shopping for Christmas already! New Job. February 1 marked my first day at my new job. New industry. New work culture. New colleagues. New location. New role. To say that the adjustment is overwhelming is an understatement. My boss was not joking when she said that one month is equivalent to 6 months. Daily travel from Quezon City to Alabang then back to Quezon City is not something I look forward to. But, I can't complain. I have more time with my family (no Saturday work! ), I am learning a lot and I am having fun so far. Julia's Birthday. I know I said last year that we won't have a party for Julia on her 2nd birthday. We initially planned for an intimate dinner with family and Julia’s godparents. And a few close friends. And some close colleagues. You guessed it. The list got longer and longer so we decided to just throw a small party. I had 3 weeks to prepare and I’m glad Don played an active role during the planning and preparations. The venue was at Texas Roadhouse, BGC. I will write about the details soon but check out Julia’s outfit. 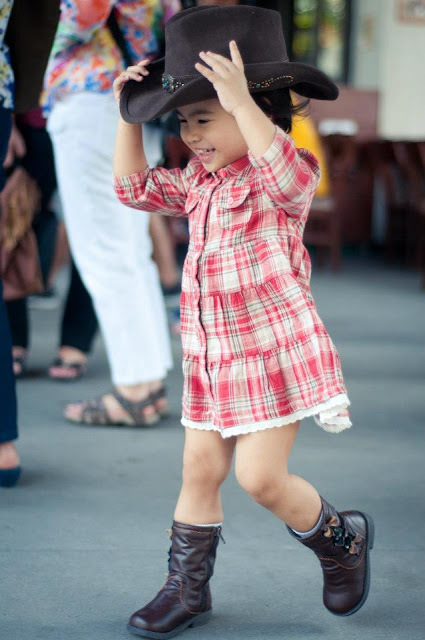 Teehee, she’s so cute, right?! No All-Around Househelp. Aside from Yaya Lani, we have all-around house help that takes care of our laundry, ironing clothes, cleaning the house and preparing meals for our family. For the past years, we have been unlucky. The longest that stayed with us was 6 months I think. We had a new one 1st week of February but she was causing us unnecessary stress so we decided to let her go after a few days. It’s been a month now and it has been difficult for us. But, you know what, I like it better. The house is cleaner and more organized and so little stress to deal with! Hey, I won’t take credit for keeping the house in order. My greatest thanks to Yaya Lani and my mother-in-law. House Hunting. Don and I have always wanted to move out of Quezon City. Our initial plan was to buy a house in the Pasig area but transferring then was not on top of our priority list. Now that I work in Alabang, it seems like a good idea now to move. Looking for a new place to live is now on our priority list. We are still deciding if we want to keep the house in Quezon City or sell it. But what is clear is that we want to move to Taguig or somewhere south. Any suggestions? Fun Weekends. You can’t imagine how I happy I am to spend my Saturdays with Don and Julia. But, I didn’t completely forget about blogging. I spent my first Saturday without work with Work At Home Moms and Work At Home wannabees like me. 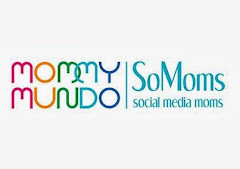 I attended the “WAHMderful Life Workshop: Real Ways to be a Mom” by Manila Workshops and Dainty Mom. I am excited to share that with you soon. bI was invited by Mommy Mundo, in partnership with GloaxoSmithKline, to be part of their disease awareness raising campaign. I was so honored to be surrounded by some of the Philippines' top social media moms and their children as we all pledged to PLAY (Protection, Love, and Activities for Young Kids), a promise to protect our health and keep on learning about diseases and how we can prevent them. I look forward to sharing that with you too.